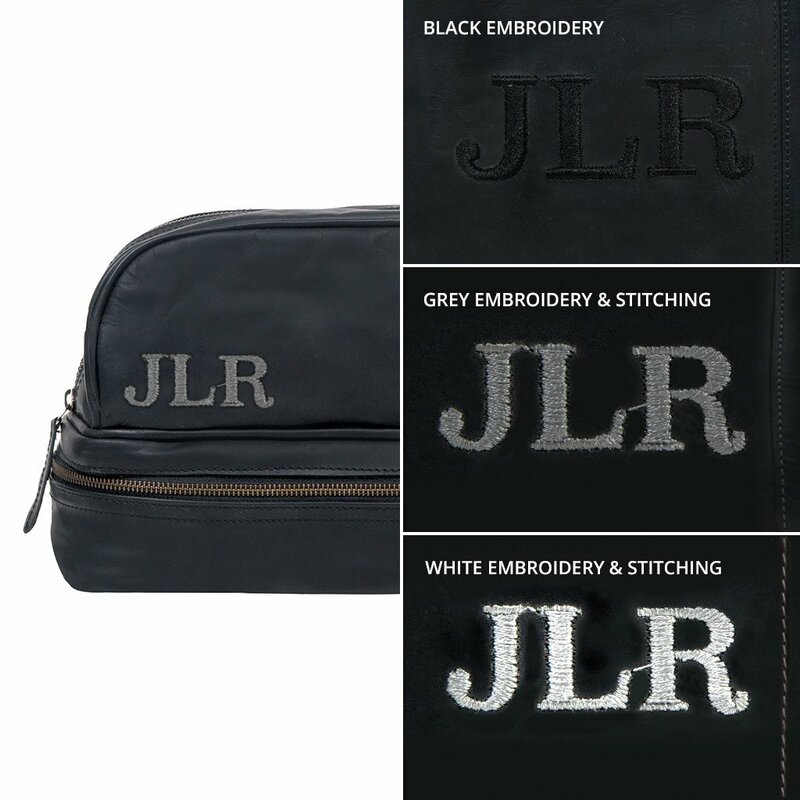 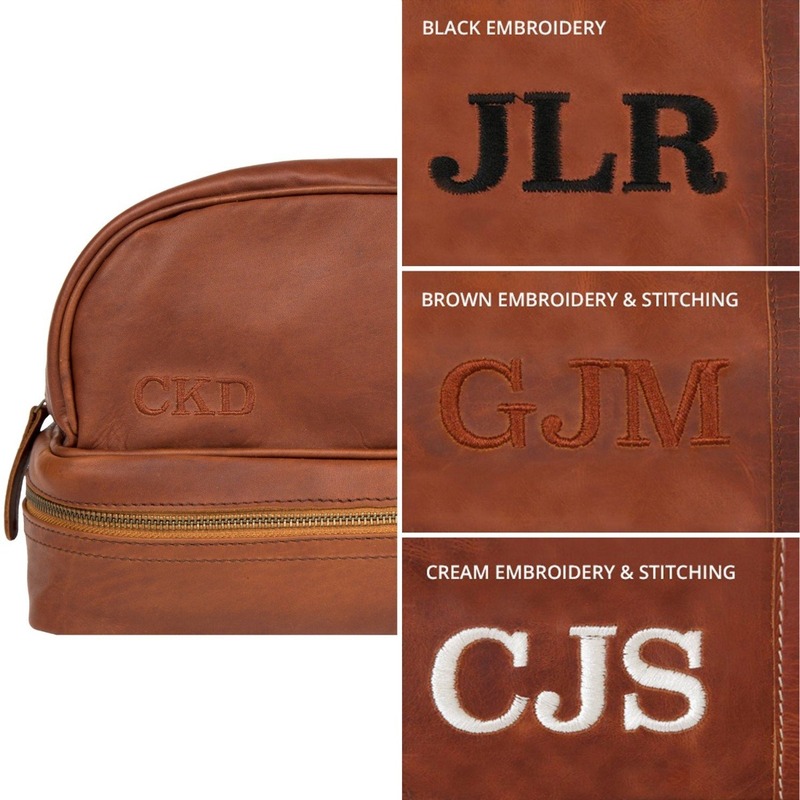 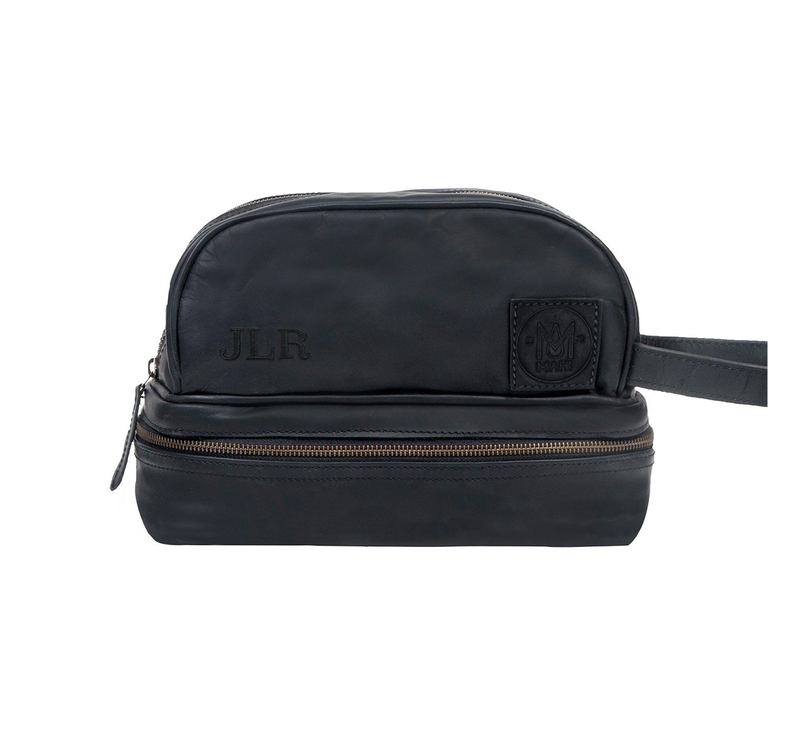 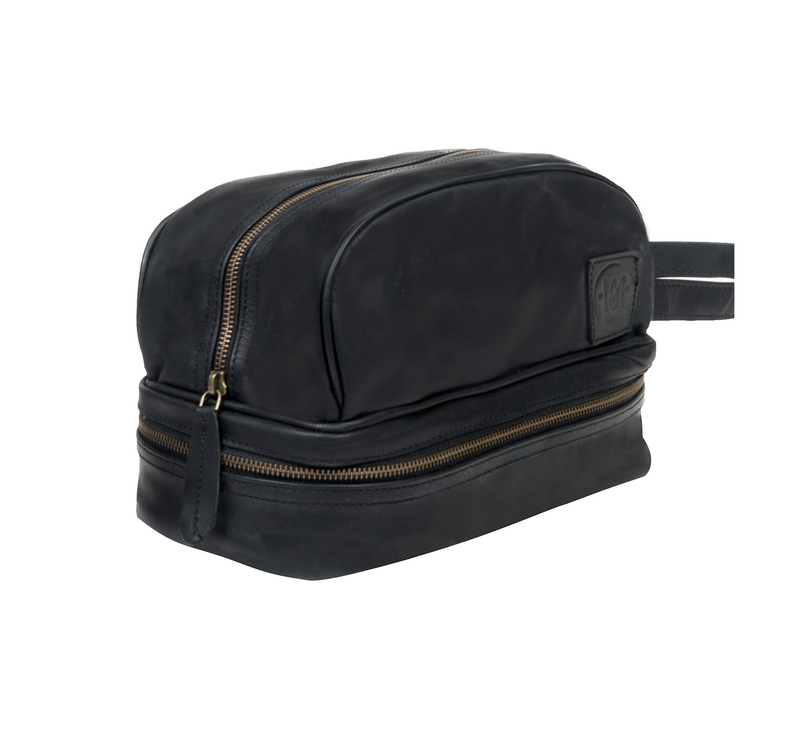 Modelled on our travel holdall of the same name, The Raleigh Wash Bag in our flagship Vintage Brown Leather or Black is a deluxe double compartment wash bag available with black, brown or cream cotton embroidery. 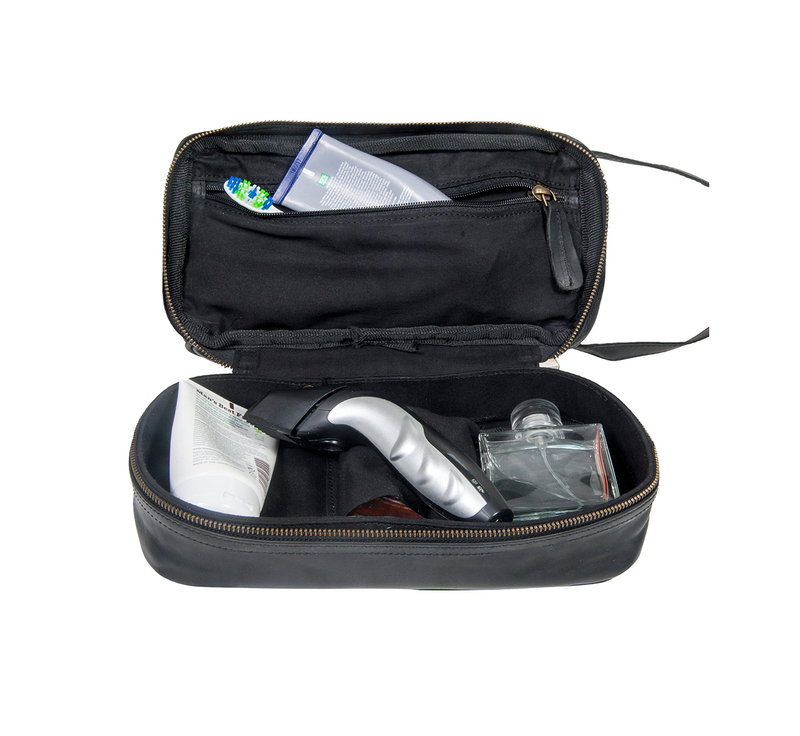 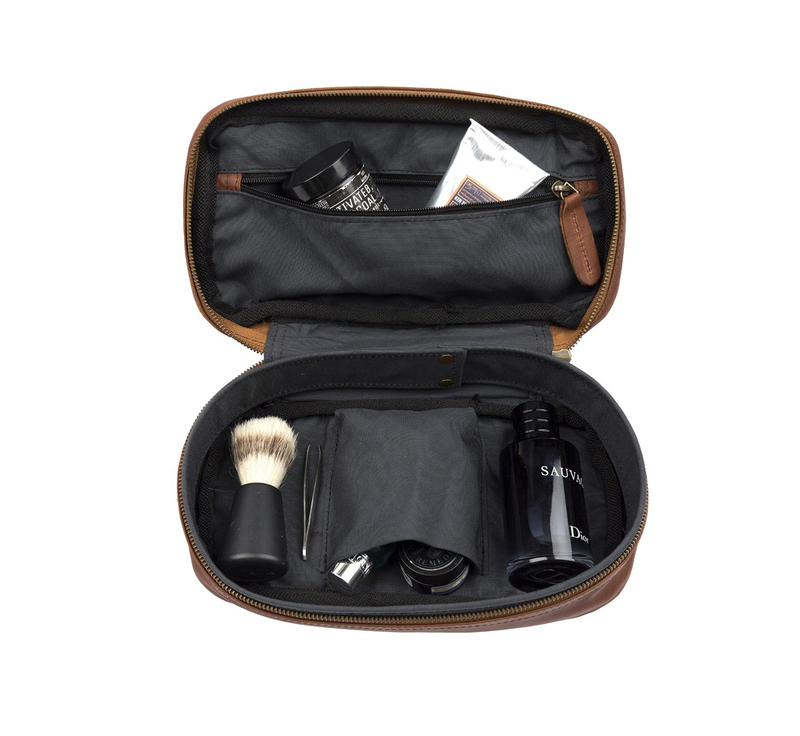 This handsome wash bag keeps fragile toiletries safe while providing ample room for bulkier items such as gels and shaving equipment. 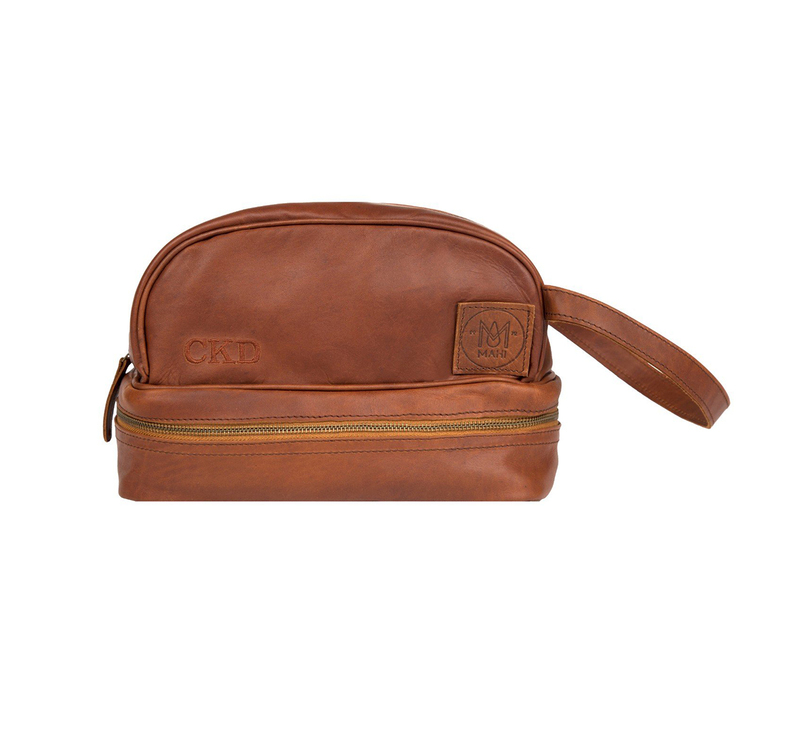 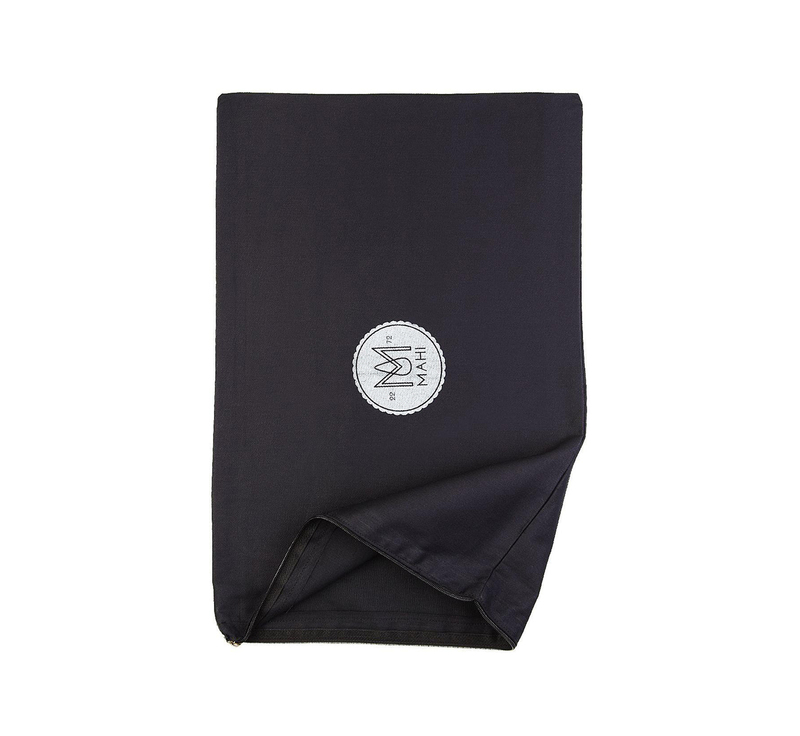 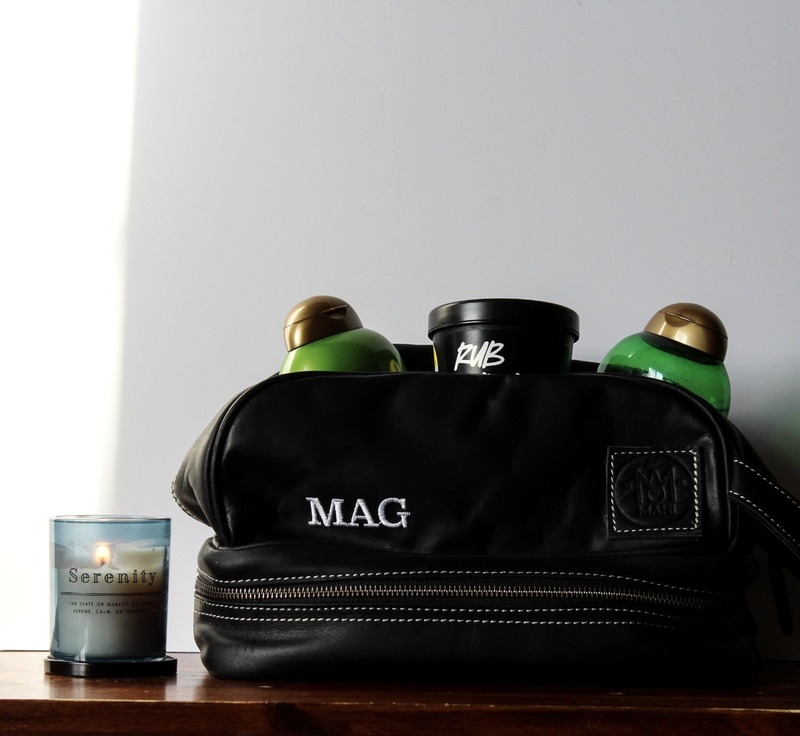 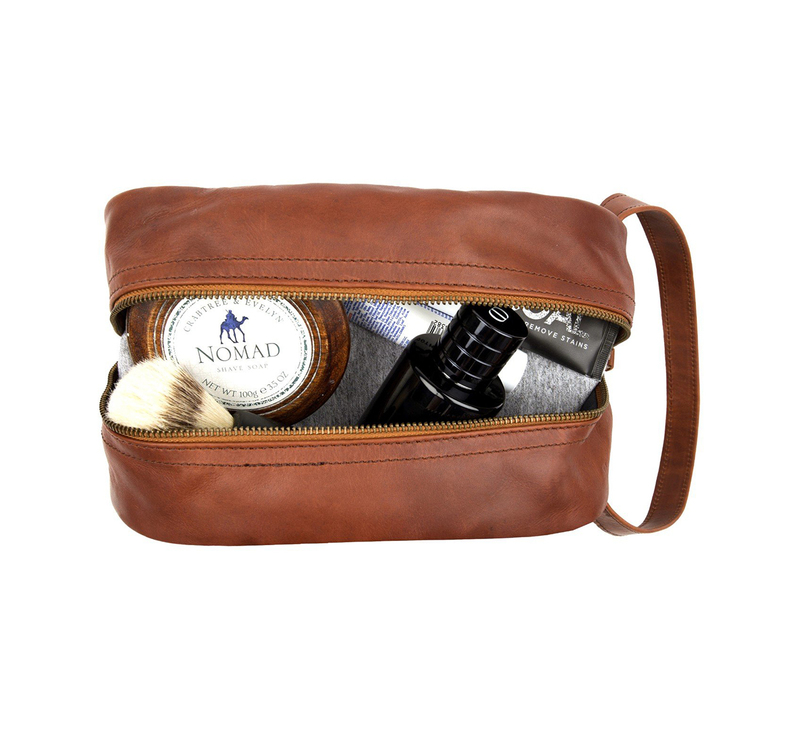 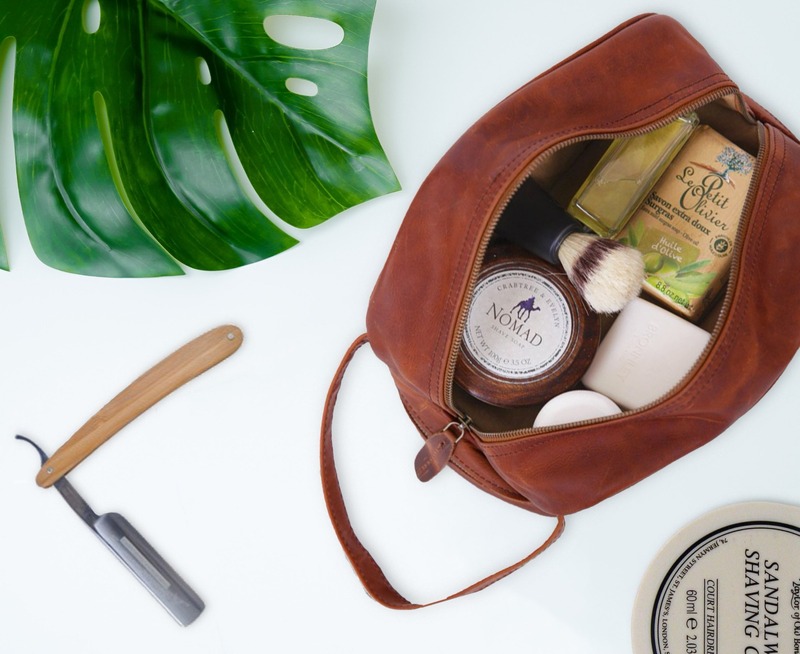 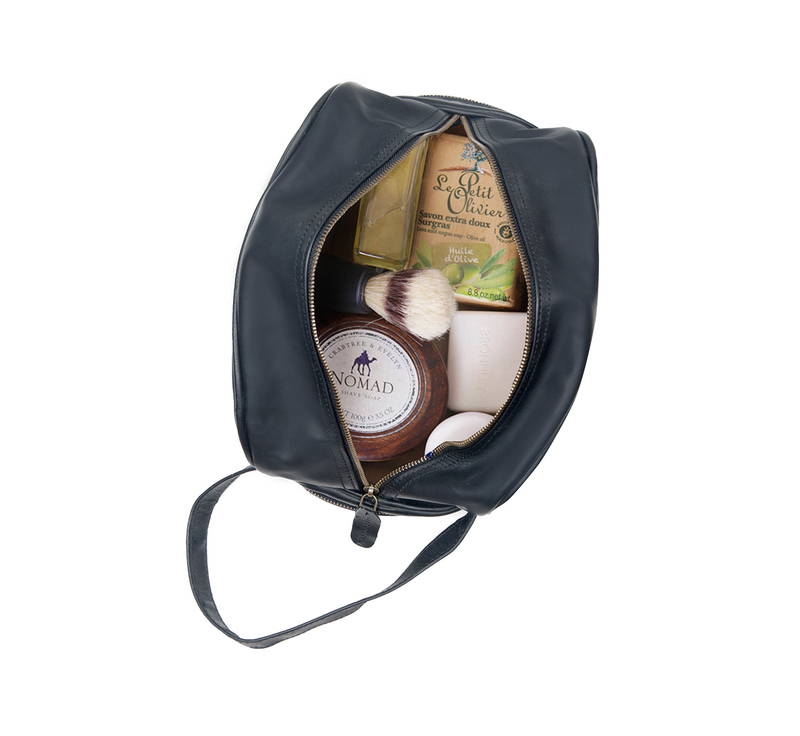 Perfect as an everyday wash bag or regular travel.